Through Aunty Brenda's music, and the stories and cultural teachings of Budawang Elder from the Yuin Nation Noel Butler, kids will learn about the ‘old ways' of life and the changing seasons in Yuin Country. 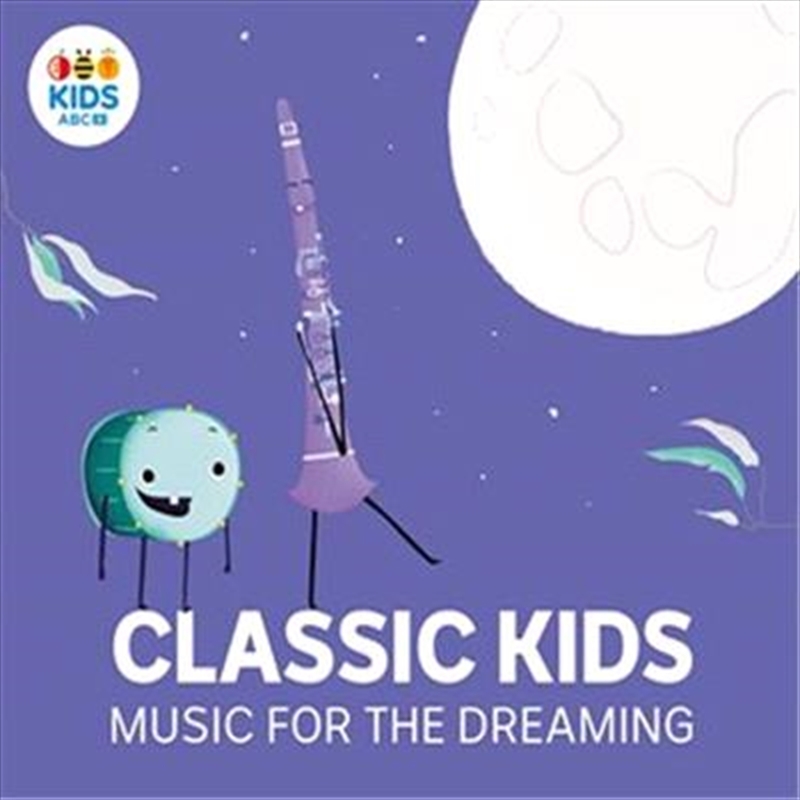 Classic Kids: Music for The Dreaming is an ABC KIDS listen and ABC Classic FM co-production. It was produced in collaboration with composer and Yuin woman Brenda Gifford and Yuin Elder and Educator Noel Butler, and the Sydney Opera House Children's Families and Creative Learning program.